Since starting his West Jordan eye clinic in 2005, Dr. Kimball has offered a unique experience to each one of his patients. Upon completion of his post-graduate work at the Southern California College of Optometry, he has made it his goal to offer the best optometric care to his patients treating them as he would treat his own family. At Healthy Eyes for Life, we know that eye health is your top priority. It’s ours, too. 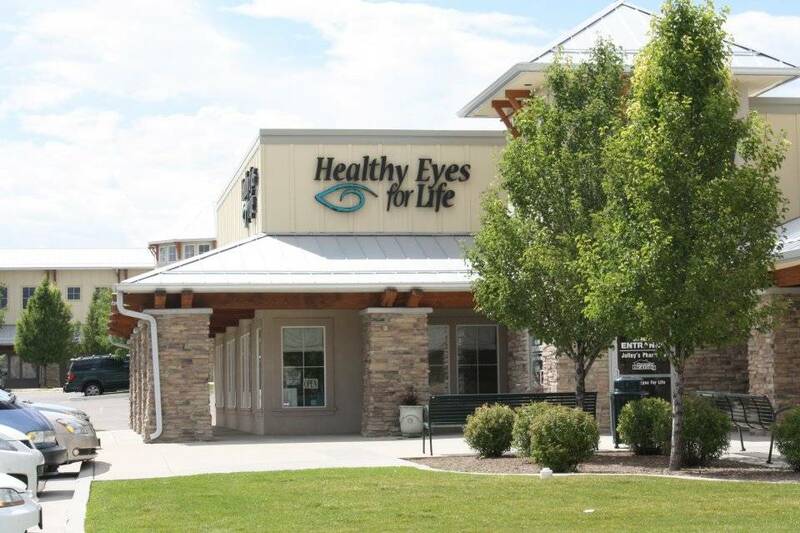 Our patients are our top priority, and we have been a leader in West Jordan eye care since 1952. Over the years, the staff at Healthy Eyes for Life has kept up to date with the latest advancements and developments in eye care to ensure that we provide our patients with top quality care. From treatments for glaucoma, cataracts and corneal disease to advancements in prescription eyewear and contact lenses, we offer the most advanced eye care options in the West Jordan area. Whether you’re visiting our West Jordan office for a routine eye exam or treatment for an injury or disease, our friendly and helpful staff will help you understand what to expect during your appointment. 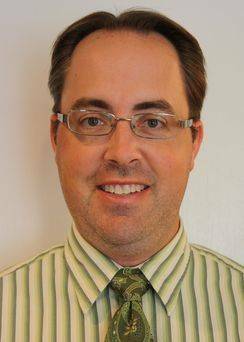 Dr, Jory Campbell is dedicated to providing patients with the personal attention they deserve and answering any questions patients may have.